If you can imagine it, Architectural Aluminium Installations can make it work. Dave is a self-confessed stickler for detail who won’t accept anything that isn’t 100% right. His uncompromising standards and clear vision about the possibilities of architectural aluminium led him to start his own company in 2005 – Architectural Aluminium Installations. So when you deal with Architectural Aluminium Installations, you deal with Dave from the start. No salesman. He makes sure he understands what you want. He investigates the practical implications. He manufactures the necessary frames, supports, balustrades or gates. He installs it. 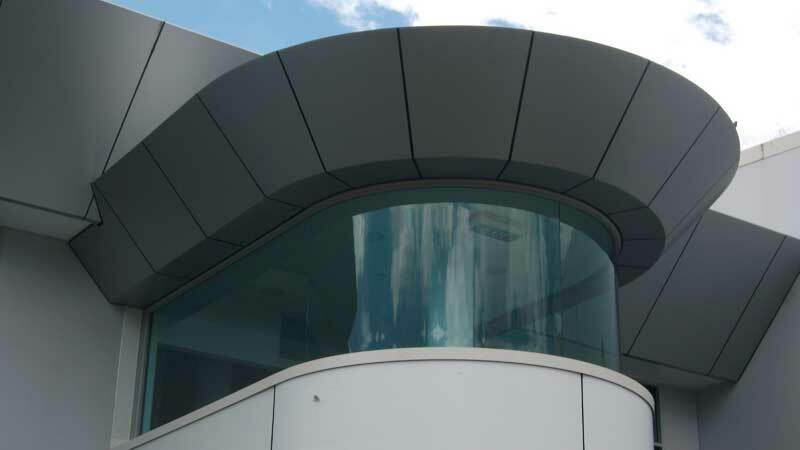 Architectural Aluminium Installations works with a very small staff, hand-picked and supervised by Dave Dalton. Trusted subcontractors are brought in on projects as needed. No effort is spared to achieve perfect results, and nothing is wasted either. Gaining contracts mostly through word of mouth, Architectural Aluminium Installations has been asked to work on many challenging projects. 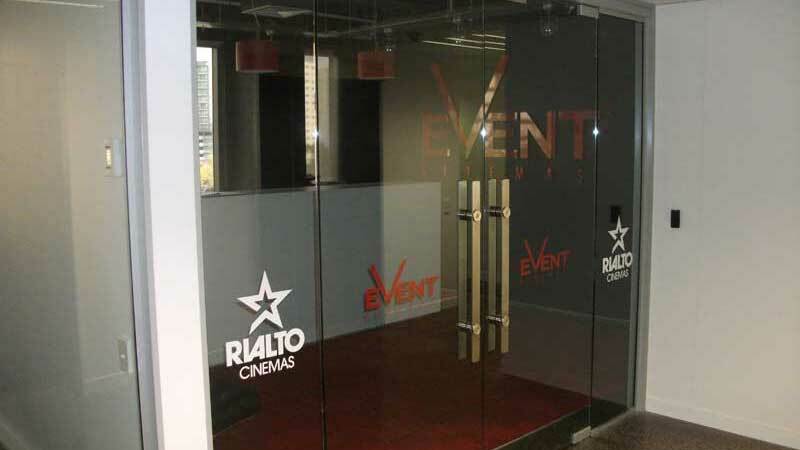 These range from upmarket private homes to commercial installations for some of New Zealand’s most prominent organisations. Mercury Energy – Complete refurbishment of offices in Great South Road, Auckland. This project included replacing all exterior glass and window frames, as well as all interior glass and aluminium fittings on floors 1 to 3. New Zealand Mint – Fitout and interior gating of the office in Grey’s Avenue, Auckland. National Business Review – Fitout of Achilles House in Customs Street, Auckland. Brick Bay Restaurant – Key design solutions and aluminium installation of this award winning building. While these bigger projects tend to be ones that get talked about, Architectural Aluminium Installations undertakes many small projects too. These can range from designing conservatories and louvres to simple aluminium windows and bi-fold doors, awnings, safety gates, ranch sliders and grab rails for private homes. 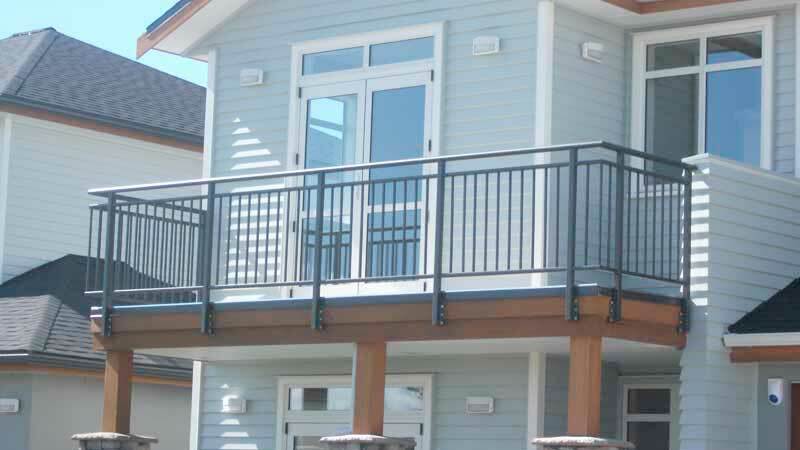 The company also has a long-standing contract to install balcony railings for Universal Homes. 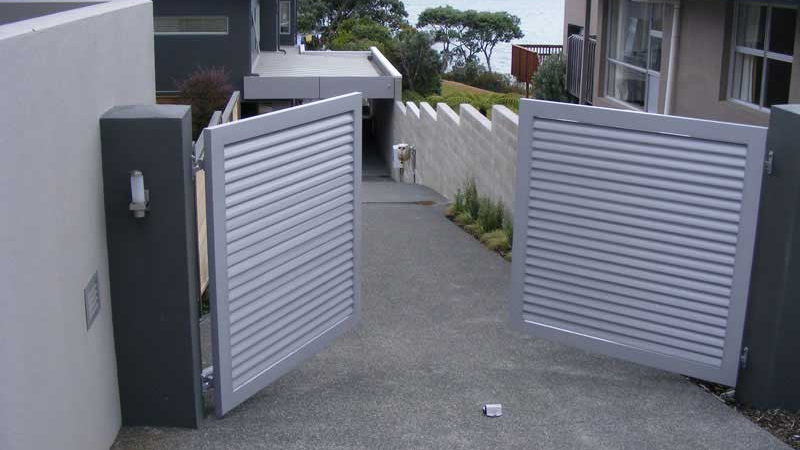 Architectural Aluminium Installations is based in central Auckland, but undertakes projects far afield as well.